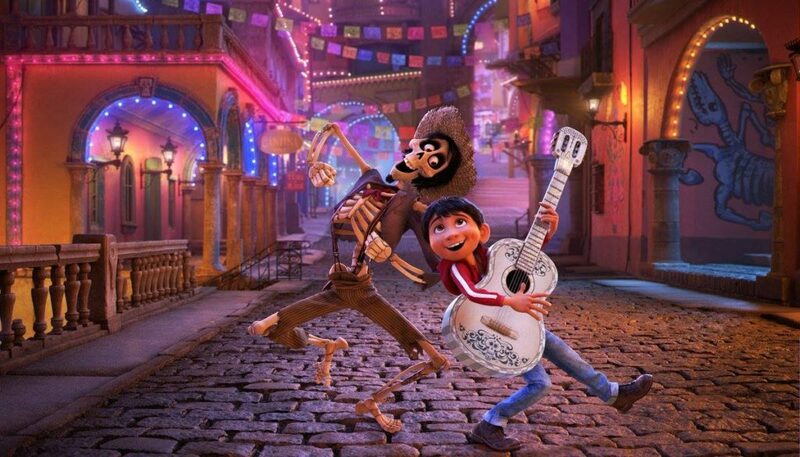 Coco has premiered to great fanfare at the Morelia International Film Festival in Mexico, and so far, the buzz is positive! Hearing about good buzz is different than actually reading it, so here are seven reviews from both American and Mexican critics, all of which have something positive to say about the film that finally breaks through Pixar’s color and non-Western cultural barrier. Coco comes to theaters Nov. 22. ¡Órale! “The Book of Life” is getting a sequel! When I saw The Book of Life in theaters a couple of years ago, I had hoped it would get enough traction and fanbase to garner a sequel. The characters and animation were charming, as was the story, so I’m glad to know that we’re getting a new Book of Life film! The news came during this year’s Annecy International Animation Film Festival. According to Remezcla via Variety, The Book of Life creator and director Jorge Gutiérrez will return to helm the sequel. I presume the same voice actors, including Diego Luna, Zoe Saldana, Channing Tatum, Kate del Castillo, and Ron Perlman, will be back as well (no confirmation yet). Gutiérrez had teased a sequel last year, and has since retweeted that old tweet, which features a very different, angrier-looking Xibalba and a different, Aztec-inspired goddess. Also, Manolo, Maria and Joaquín are all dead, fighting against something or someone. 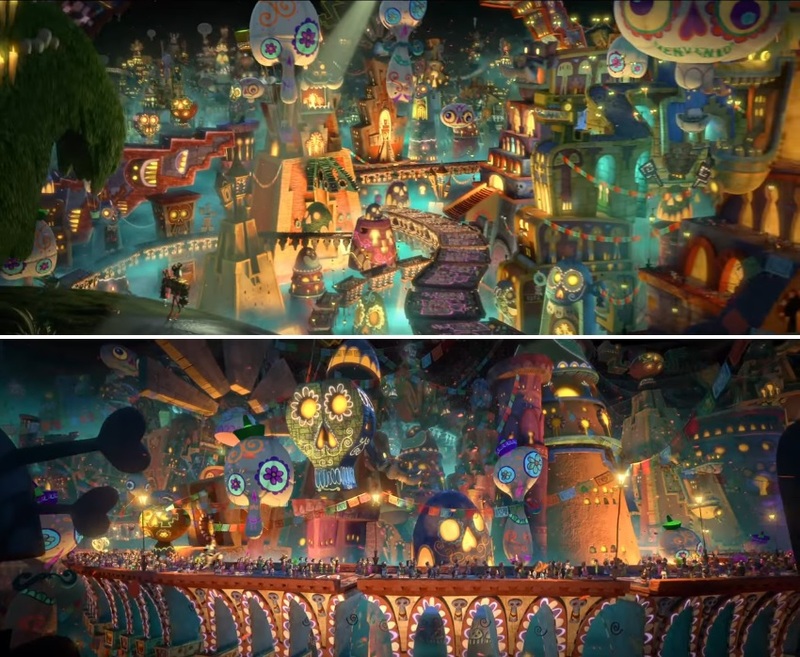 In short, it seems like a much darker–yet just as fun–chapter in the Book of Life saga. Will the sequel follow the narrative the early concept art shows us? I hope so–I really want to know what the story is that inspired this art, especially that goddess. 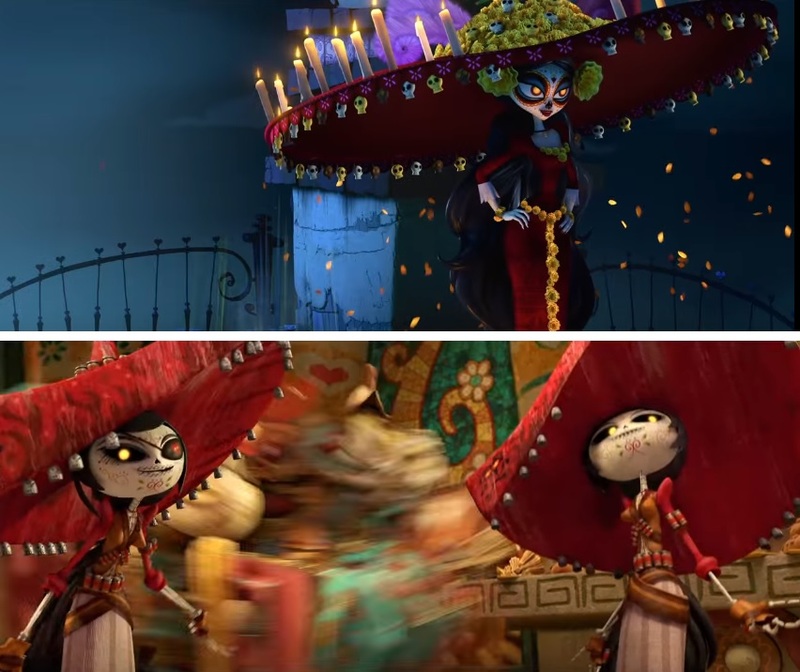 But I hope that La Muerte is still a part of the mix; her character design is still one of the most inspired designs I’ve seen in a while, especially now that we’re in the age of homogenous Pixar or Pixar-influenced art. Let’s be real–mainstream 3D films are all starting to look exactly the same. 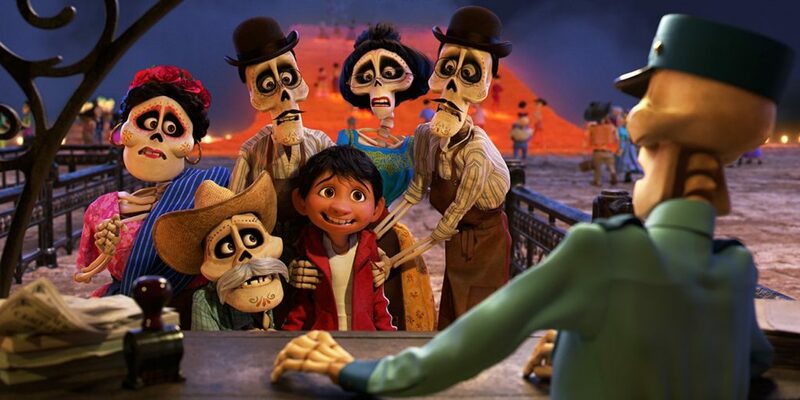 The Book of Life jazzed things up a whole lot, not just where diversity and representation are concerned (because 3D animated films are still white-centric). The playfulness and imaginative quality that The Book of Life art has is something that has been lacking in 3D animated films, and it’s definitely something Pixar has increasingly lost since it lost its arthouse sensibilities after becoming a full-blown part of Disney. To get back on topic, I’m really excited to see what The Book of Life has in store for us the second go-round. What do you think about this news? Give your opinions below!